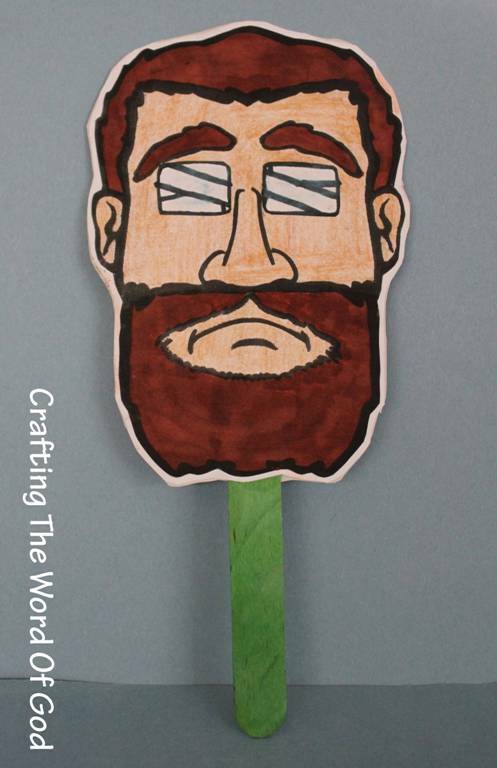 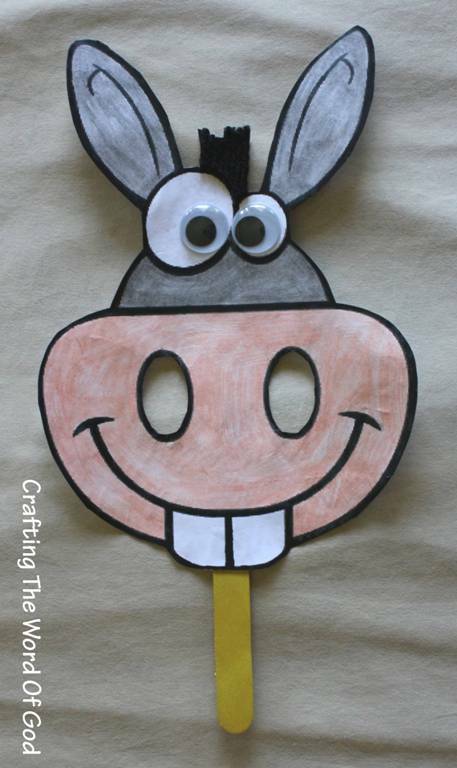 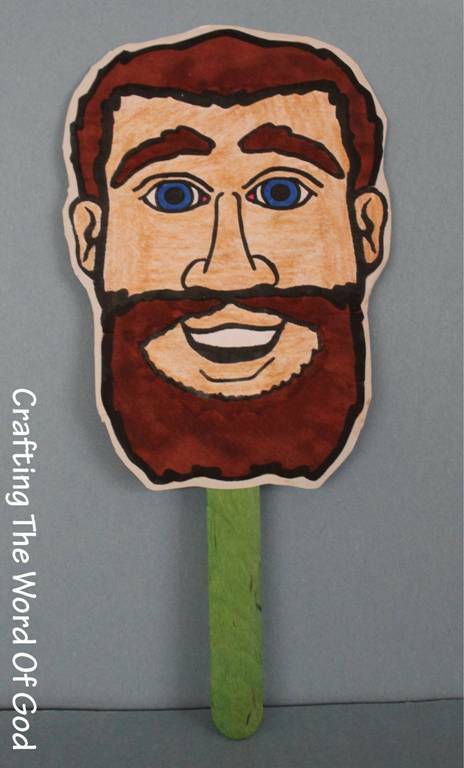 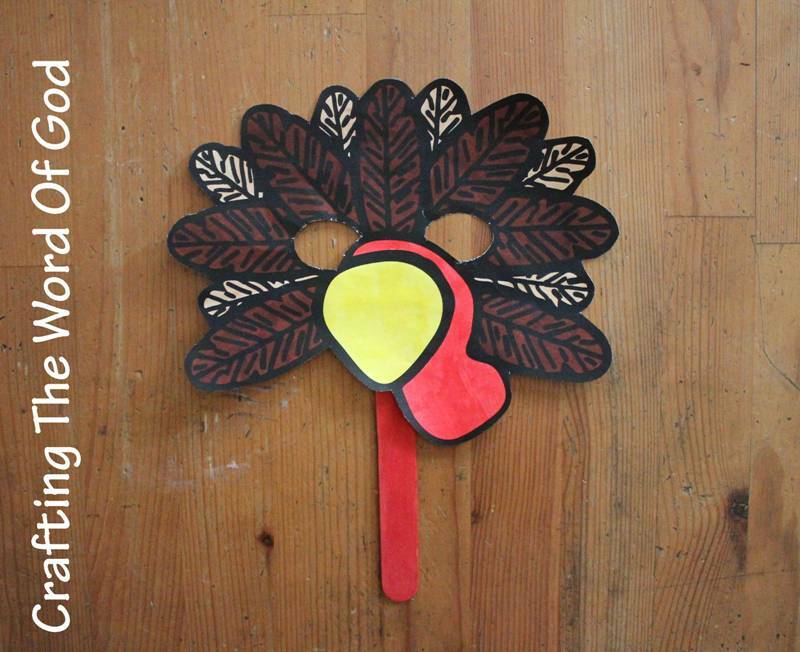 A simple turkey mask for your Thanksgiving holiday celebration. 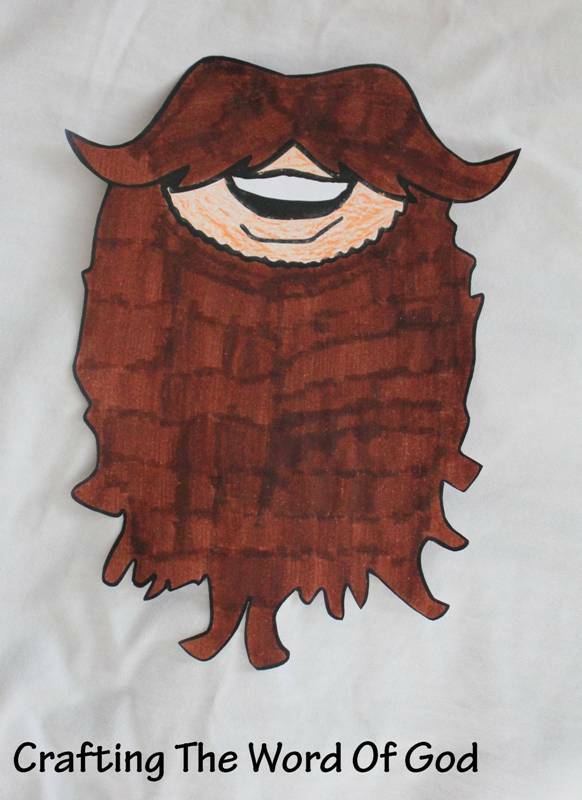 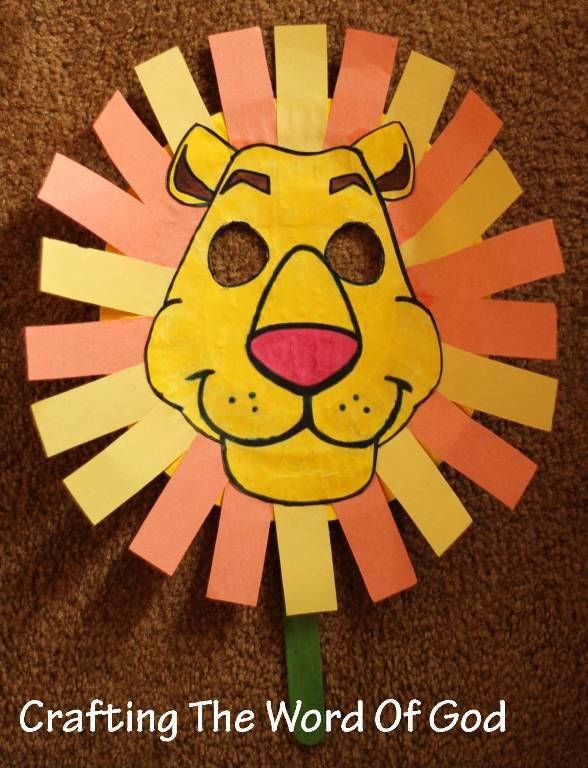 Color and cut out the mask, including the eyes. 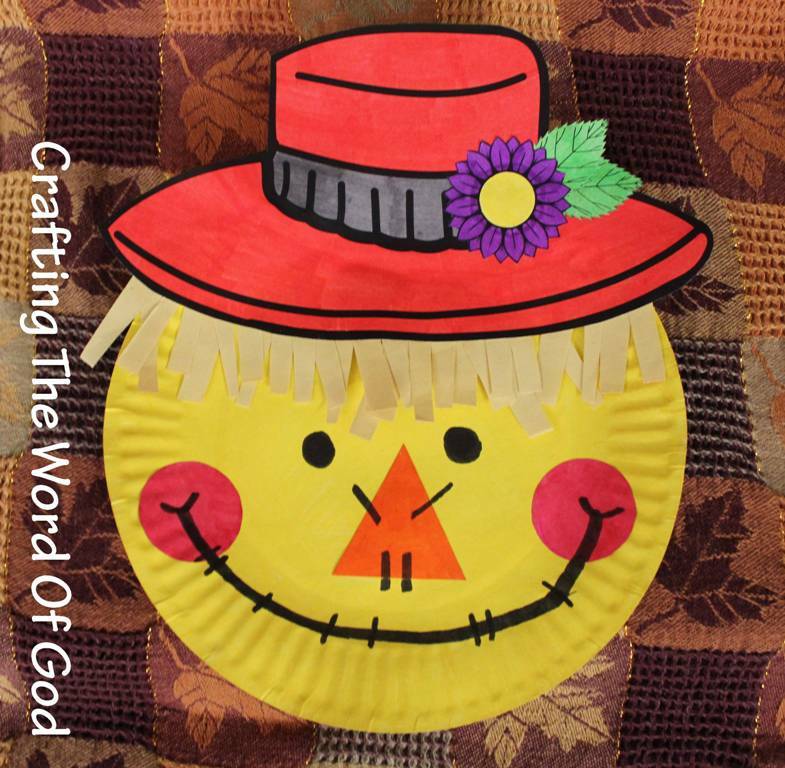 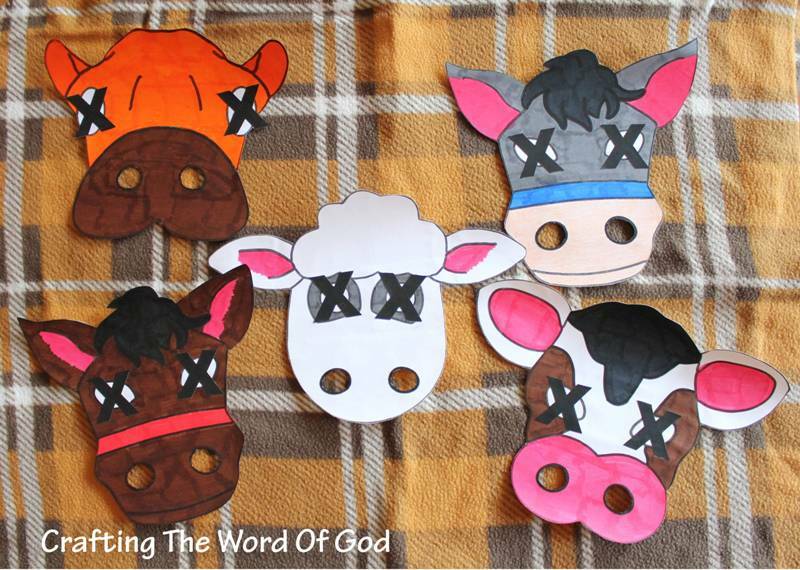 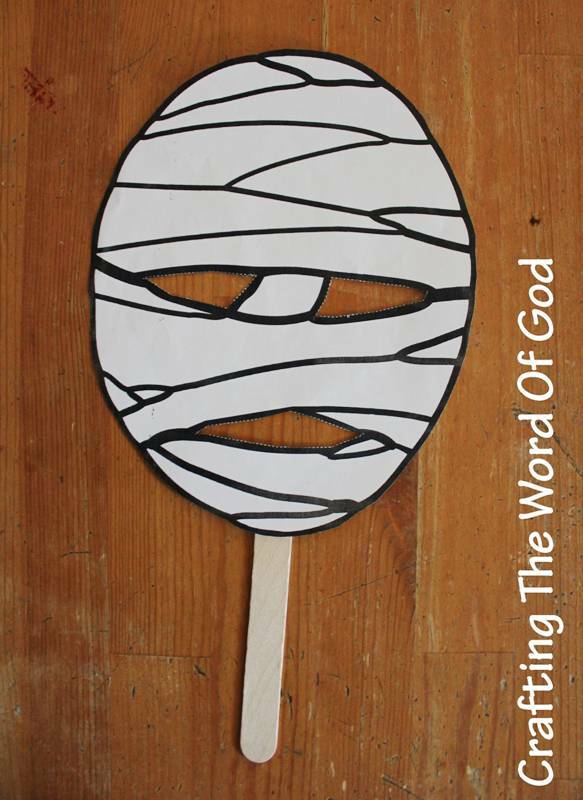 This entry was posted in Holiday Crafts, Thanksgiving and tagged holiday, mask, thanksgiving, turkey, turkey mask.